Without solidarity there would be no freedom and we would not be…but we are. Thank God. Solidarity means one and the other and never against each other. 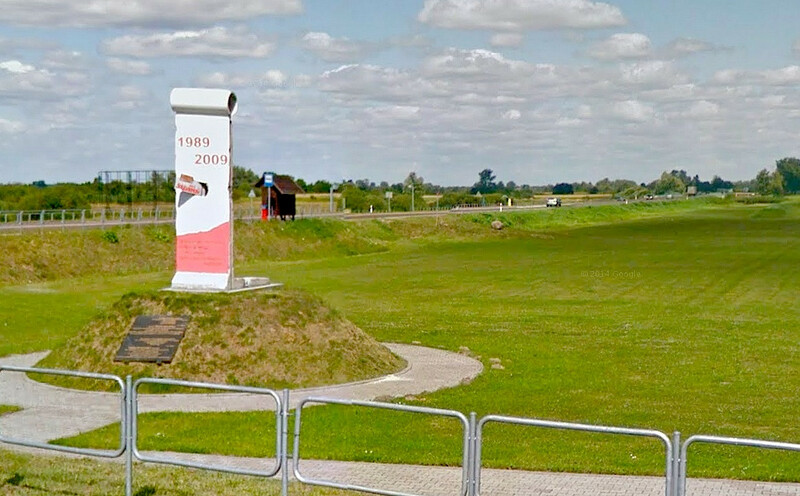 The district Biala Podluska is a partner district of Upper Havel, which borders Berlin, where the Wall segments came from. Other segments of the district Upper Havel can be seen in Tampere, FIN, and Jersey City, New Jersey/US.